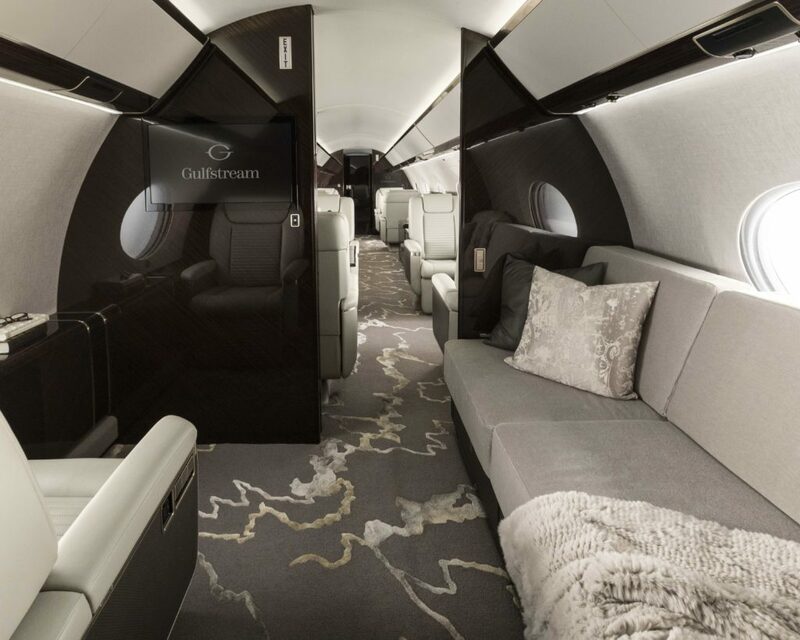 Sunwest Aviation Ltd. is pleased to announce that its new Gulfstream G650ER has received approval for commercial charters. This is the first and only G650ER in Canada and the only commercially certified G650 in Canada. 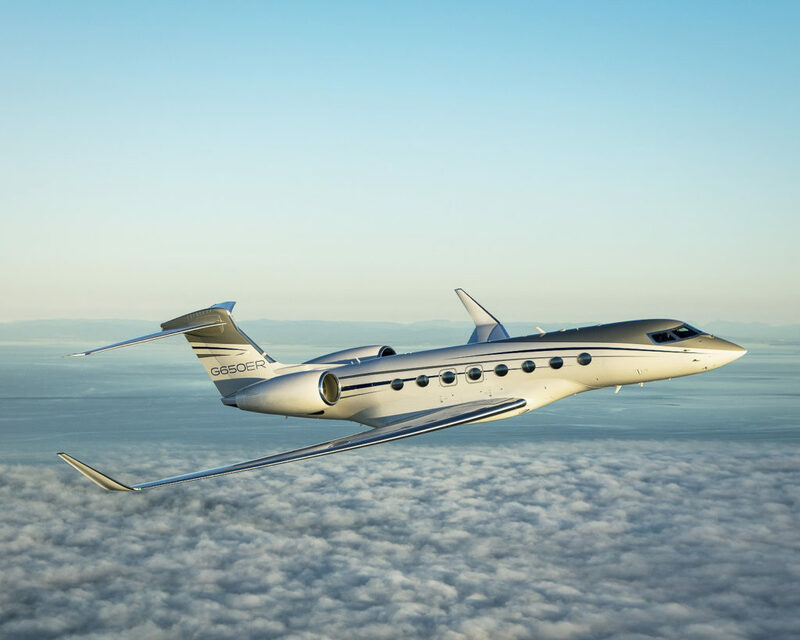 With the ability to fly up to 7,500 nm (13,890 km/8,630 mi) and at a speeds up to Mach 0.925 (1,140 kph/709 mph) the G650ER can fly faster and farther than any other business jet on the market. 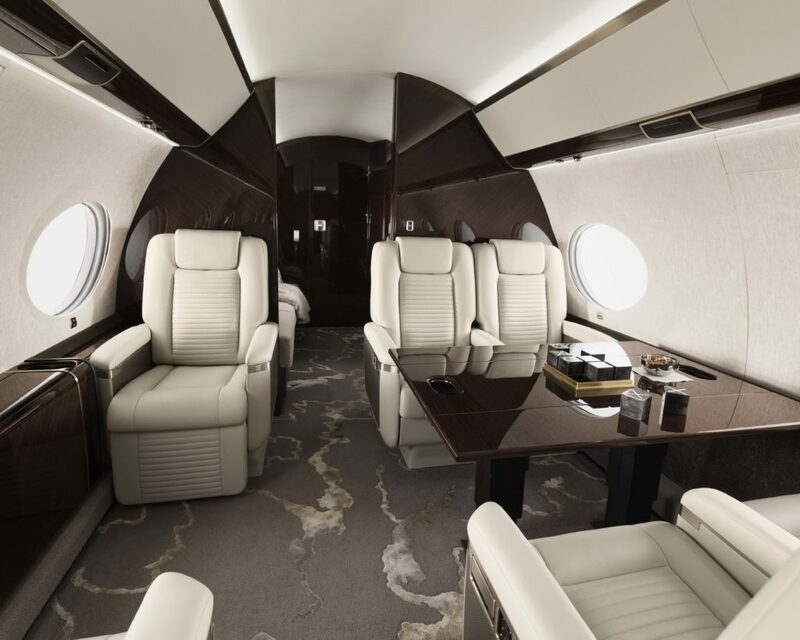 With the G650ER passengers will enjoy a four zone cabin and sixteen panoramic windows. 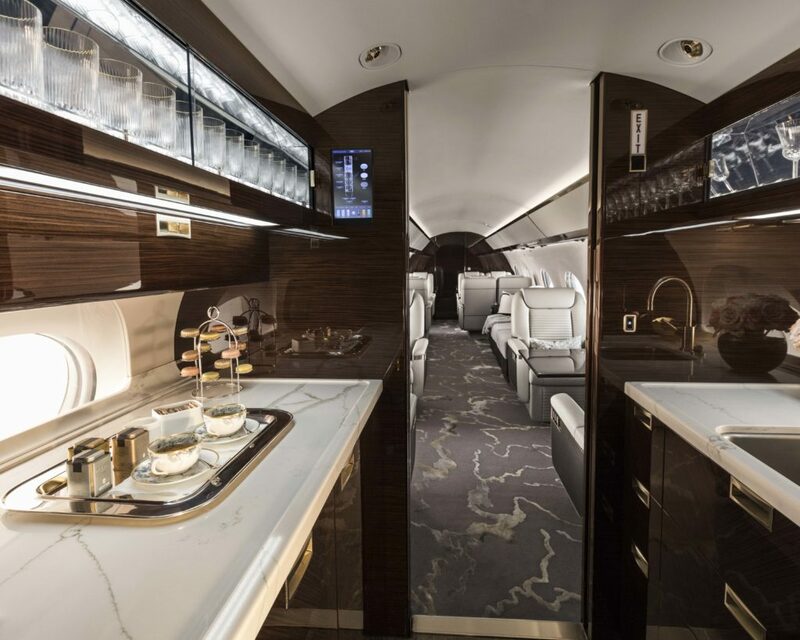 The luxurious furnishings, state of the art galley, two lavatories, and cutting edge technology provide passengers with a home in the sky where they can work, dine, relax, and sleep. 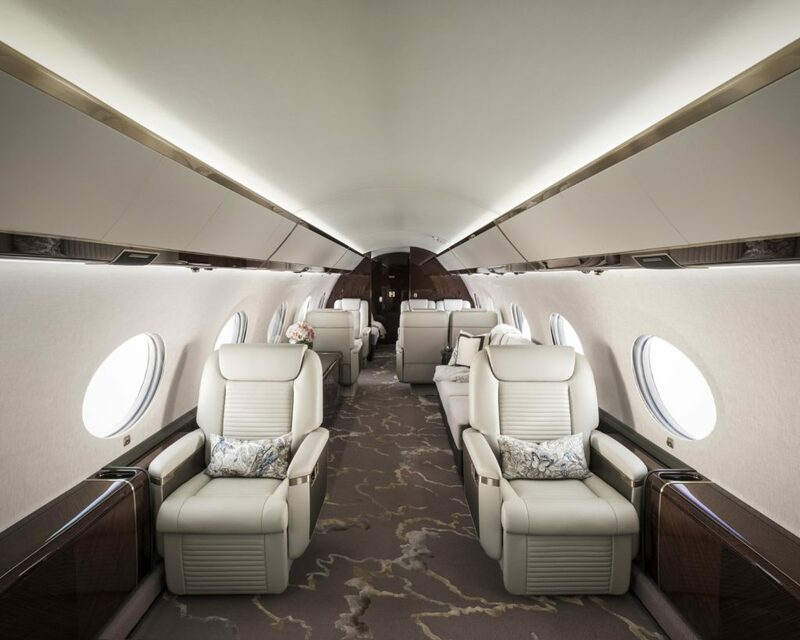 Powered by two Rolls-Royce BR725 engines, the G650ER offers complete comfort for up to 16 passengers. 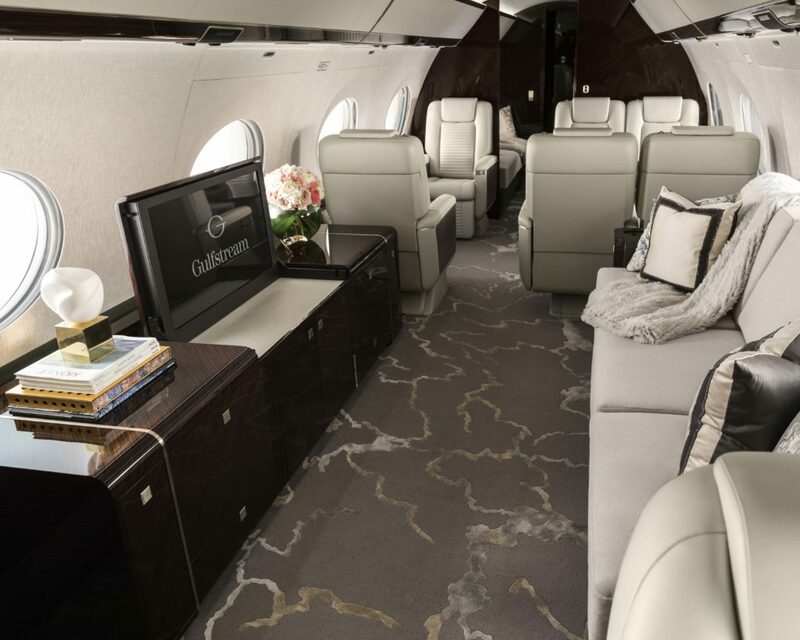 The high tech cabin allows passengers the ability to control numerous comfort features in addition to providing the most advanced cabin connectivity system available. The aircraft’s low cabin altitude reduces the fatigue associated with long flights, ensuring that passengers arrive refreshed. Sunwest is excited to continue their legacy of providing an unparalleled flying experience. For more information please contact Sunwest Aviation Ltd. toll free at 1-888-291-4566 or by email at info@sunwestaviation.ca.